Travel is a trillion dollar global industry. Here in the U.S. there are 2 billion trips taken annually, 1 billion of which involve at least one overnight stay. 25% of those trips are for business purposes. GBTA just published a new paper about the impact of the Fiscal Cliff on the Business Travel Industry that is available to GBTA members only. There is a free preview also available (click HERE to go to their download page). 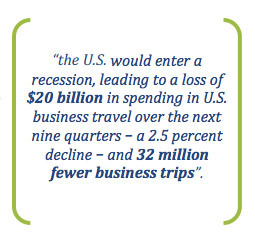 “the U.S. would enter a recession, leading to a loss of $20 billion in spending in U.S. business travel over the next nine quarters – a 2.5 percent decline – and 32 million fewer business trips”. 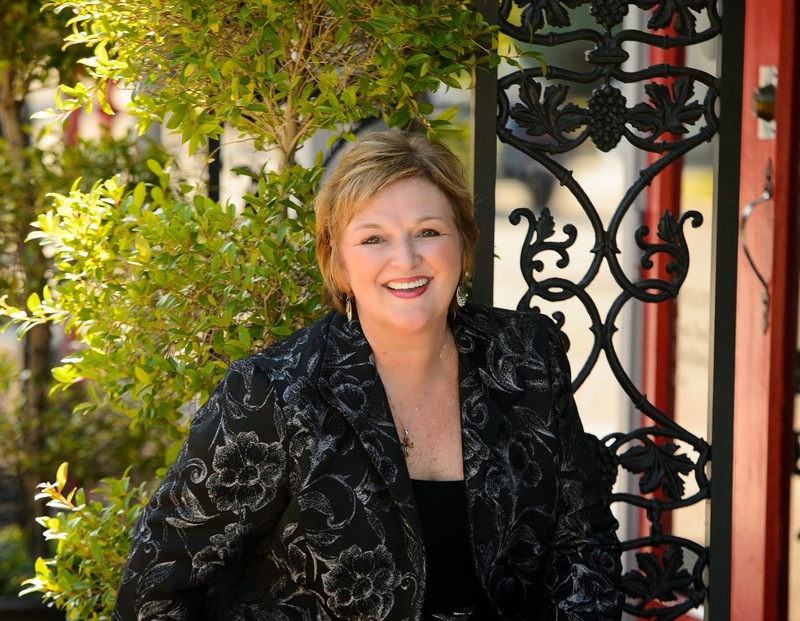 decisions impacting the nation’s economy and the business travel industry. The enthusiastic postelection commitment to “work across the aisles to reach common ground” seems long ago. 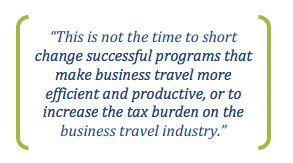 Corporate tax reform should continue to encourage business travel. are committed to reducing the annual $1.1 trillion budget deficit and $16 trillion national debt. the diverse businesses within our industry could end up paying more or less based on the reforms. 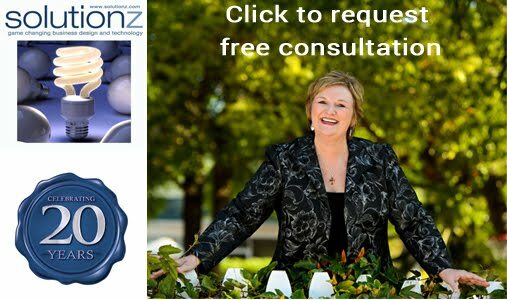 suppliers alike will be significantly impacted. deduction will slow economic growth. burden on the business travel industry. trusted traveler programs. Travelers save time and the system is secure. increase travel costs and discourage business travel at the very time the economy needs it the most. Trading Scheme and similar unilateral tax schemes are not the way to address aviation emissions. through the International Civil Aviation Organization will yield the best results. equipment abroad and in the U.S. will ensure continued success. 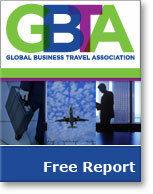 business travel industry will continue to drive the nation’s economic recovery.